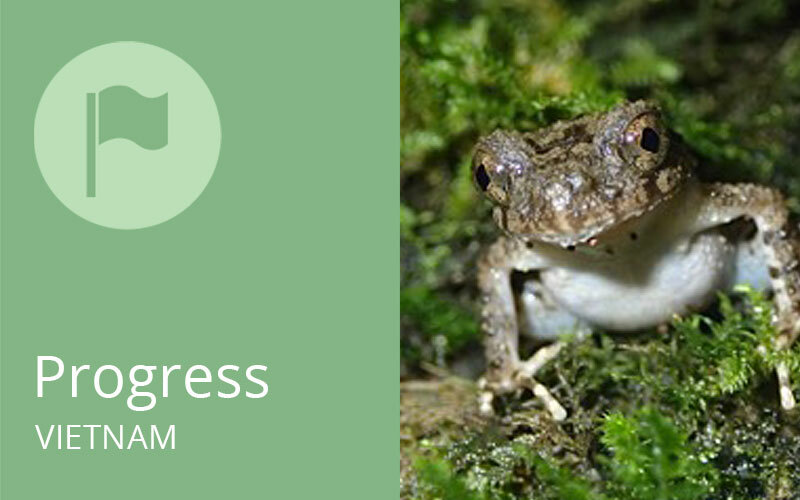 We work for systemic change across our portfolio of programmes: for cleaner and more secure water, better air quality, a halt to the wildlife trade, to protect our Asian forests – understanding the need to balance development and conservation. We want us all to consider how we consume so the resources of our one planet will be sufficient for future generations. 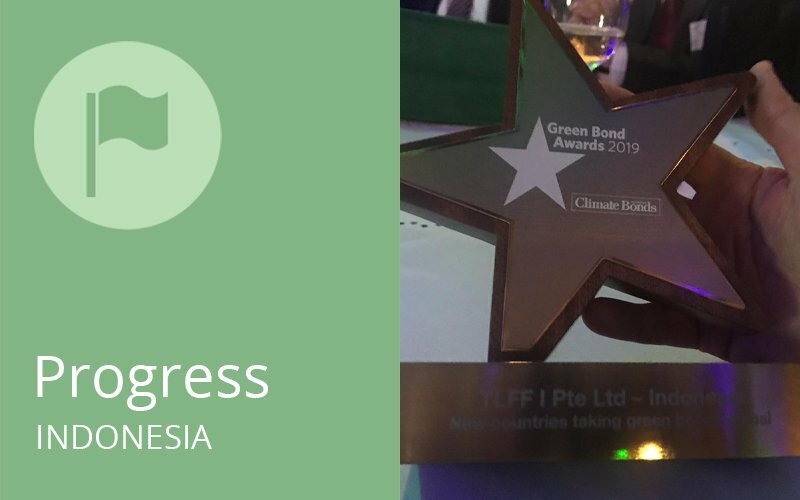 Our TLFF I transaction won the Climate Bonds Initiative’s 2019 Green Bond Pioneer Award, recognising international leadership in green finance. 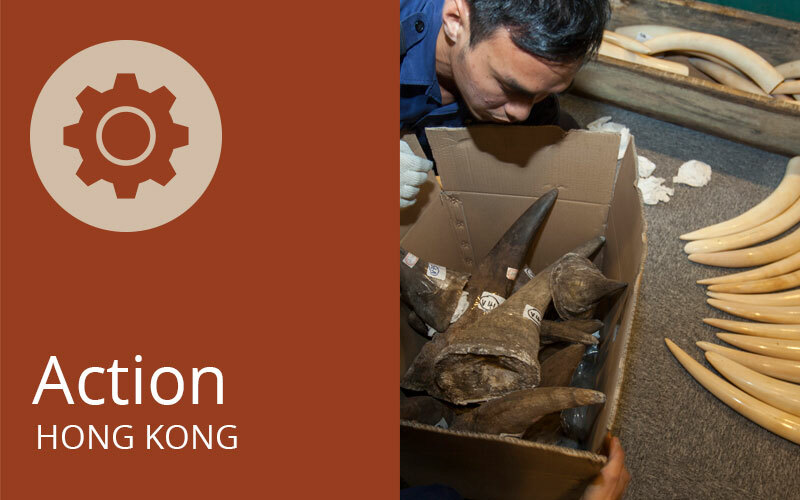 On January 22nd, ADMCF brought together members of the legal community, government, NGOs, as well as financial crime and wildlife investigators to share views on how to combat the trade in illegal wildlife products through Hong Kong. 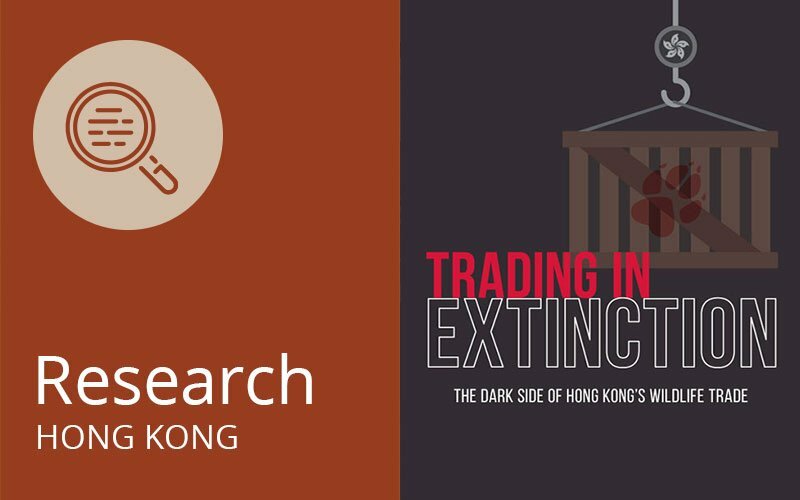 Trading in Extinction: The Dark Side of Hong Kong’s Wildlife Trade illustrates, for the first time, the extent and nature of the wildlife trade and wildlife crime in Hong Kong. Not only is the trade in legal and illegal wildlife at a significant and unsustainable scale, it is likely to get worse. 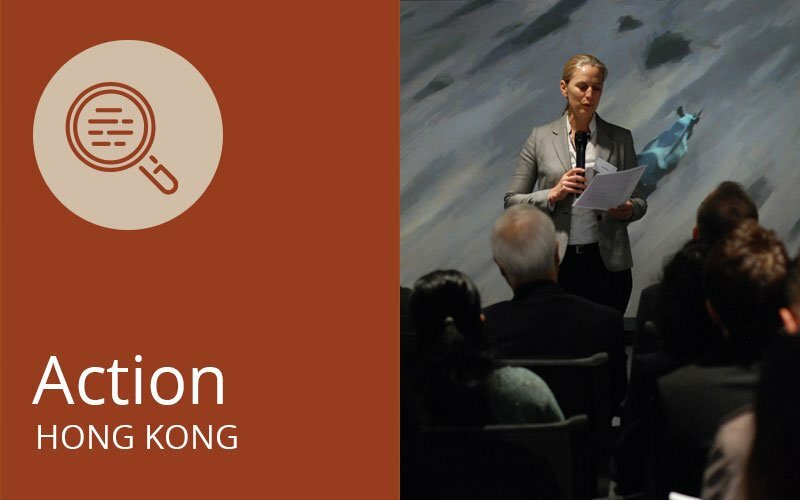 The Drink Without Waste positioning paper was launched on December 6th 2018 outlining strategies and actions to address the increasing mountain of waste from sealed single use beverage containers in Hong Kong. 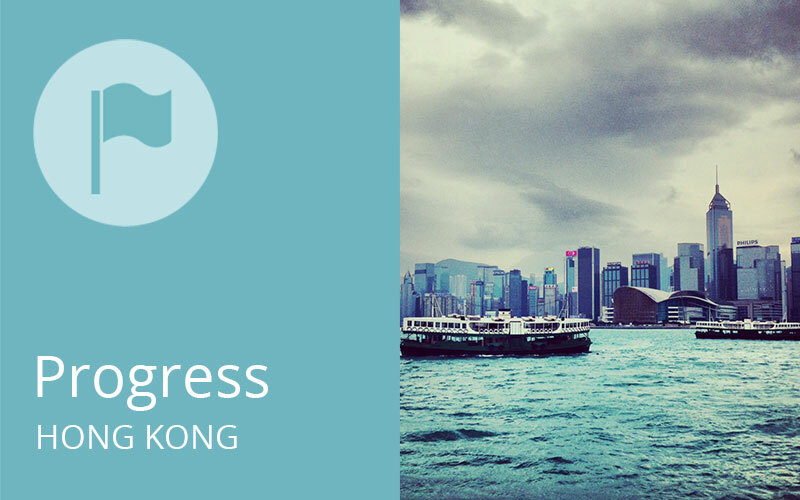 The Group also pledges to work towards 70%-90% recovery rates for PET containers and liquid cartons in Hong Kong and with all parties – government, producers, retailers, recyclers and consumers – working closely together, this increase could be achieved by 2025. 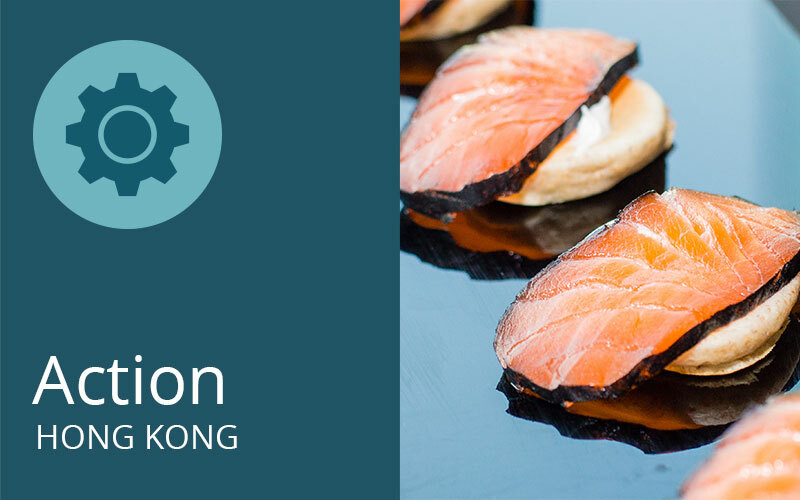 CRT has engaged Foodie on a new campaign publishing 8 articles, organising 3 events and producing 3 videos on sustainable seafood (why, what, how to find) to educate the public and encourage the industry to keep promoting these products. 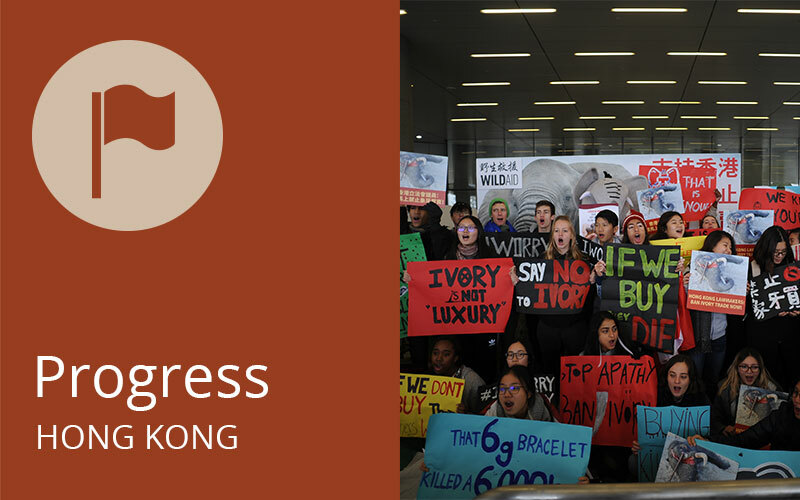 As a result of HKSF, WildAid and other wildlife NGO’s campaign work, Hong Kong’s largest restaurant group Maxim’s announced that it would stop serving shark fin at all of its outlets from 01 January 2020. 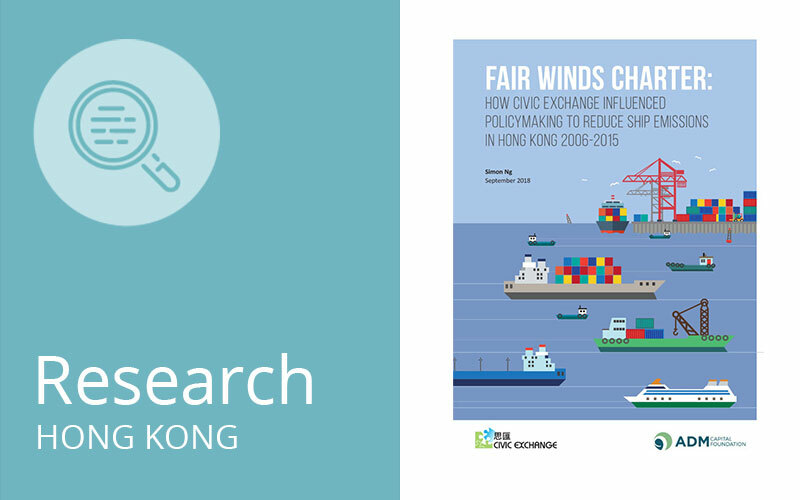 How Civic Exchange influenced policy making to reduce ship emissions in HK 2006-2015. 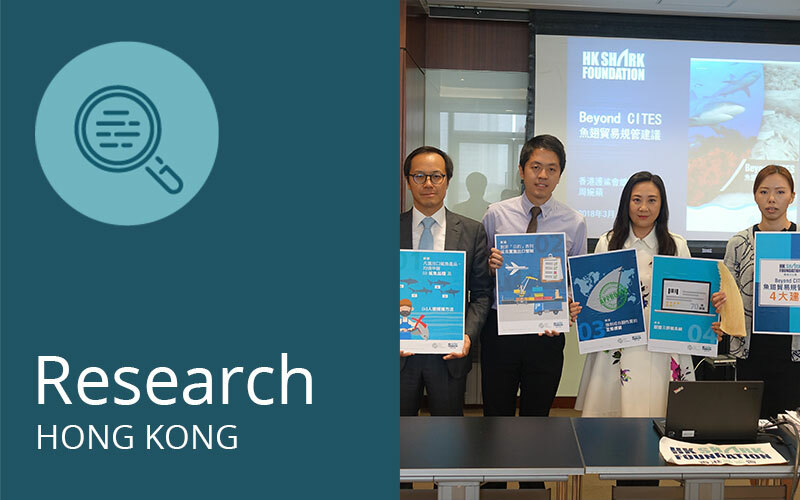 The “Fair Winds Charter” report documents Civic Exchange and other key stakeholders’ 10-year effort to tackle the problems of ship emissions and air pollution in HK. No Water, No Growth - Does Asia Have Enough Water To Develop? Rivers are important to Asia as one in every 2.5 Asians live along Asia’s 10 major rivers. Over USD4 trillion is generated here, but there is little conversation on the threats to Asia’s Water Towers or water and climate risks faced by these rivers. To catalyse such conversations, this report seeks to provide an overview of the challenges that are critical to Asia. Published by CWR. 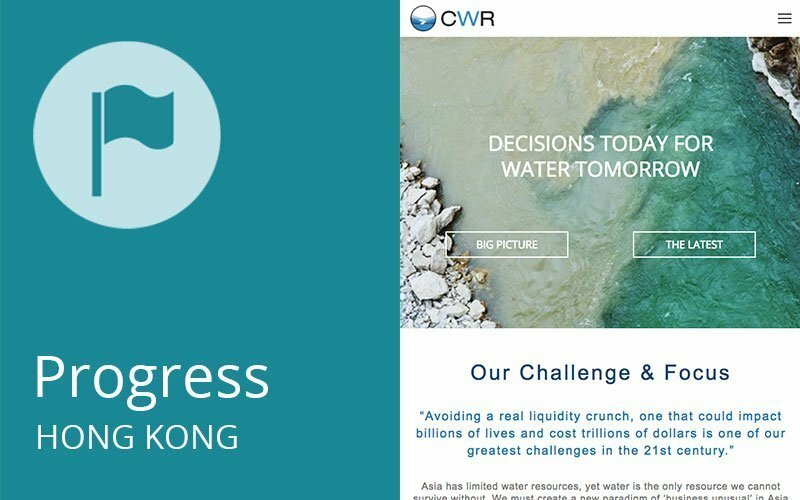 After seven years CWR has revamped their website which now reflects their three key focus areas of: Waternommics, WaterRiskValuation and BusinessUnusual. Population growth and rising incomes across Asia will drive a 78% increase in meat and seafood consumption by 2050. 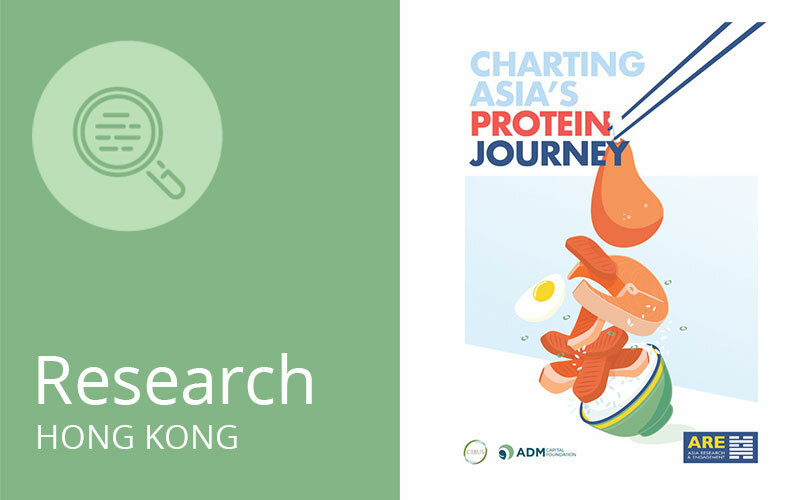 The report examines the environmental effects of meeting Asia’s growing demand for protein, discloses for the first time the dramatic impact on water, land-use, anti-microbial use and the climate. 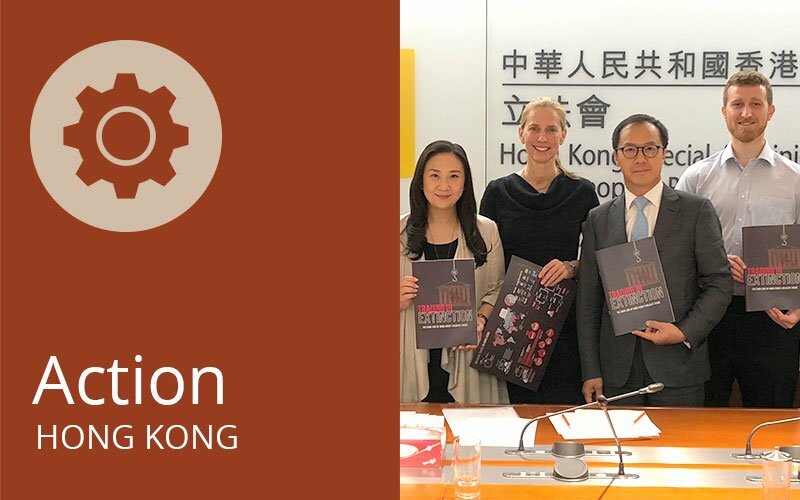 ADMCF met with members of the Legislative Council of HK, with fellow members of the HK Wildlife Trade Working Group BLOOM and WWF HK to discuss how to best combat wildlife crime in HK and provide insights in our ongoing research into this issue. 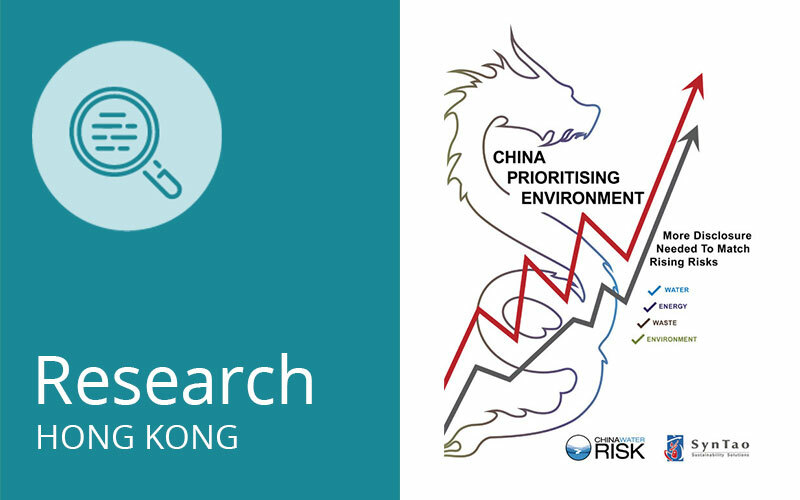 With China moving to mandatory environmental disclosure it is a good time to take stock on where Chinese companies are on the Environmental aspect (E) in ESG disclosure. Published by CWR and Syntao. First-ever statewide research in Maharashtra on the implementation of the Child Protection Law shows that in order to better protect victims of sexual offences, departments & institutions need to be rigorously trained and work together in convergence. 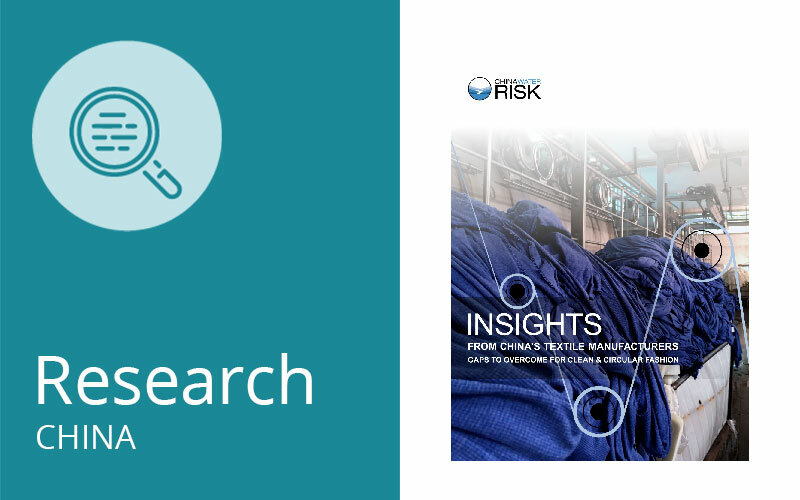 This first-ever book on environmental risk analysis by financial institutions introduces environmental risk analysis & management for commercial banks, asset management companies and insurance companies. 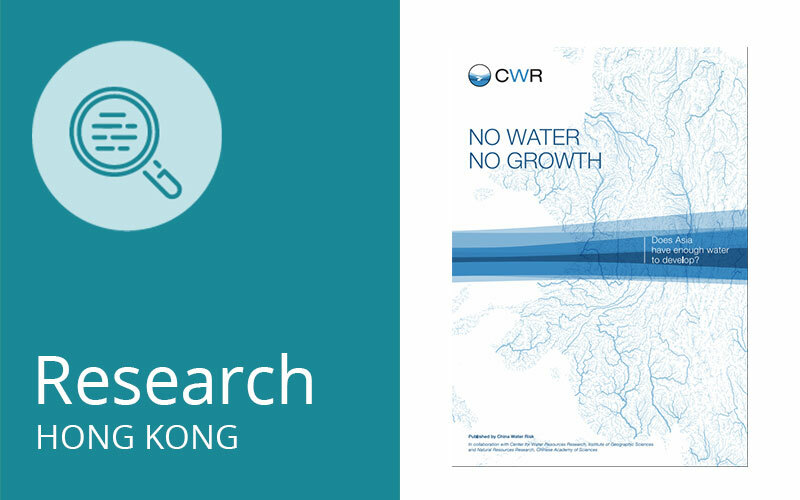 CWR co-authored the water risk chapter. 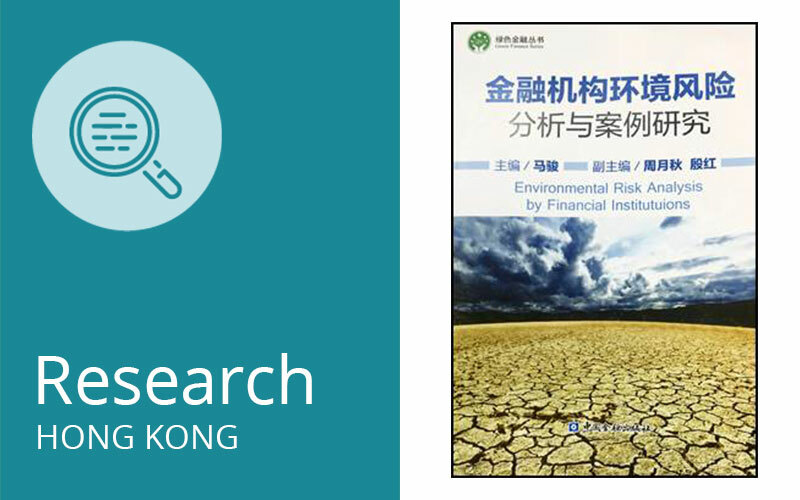 Published by China’s Green Finance Committee (China CFC). 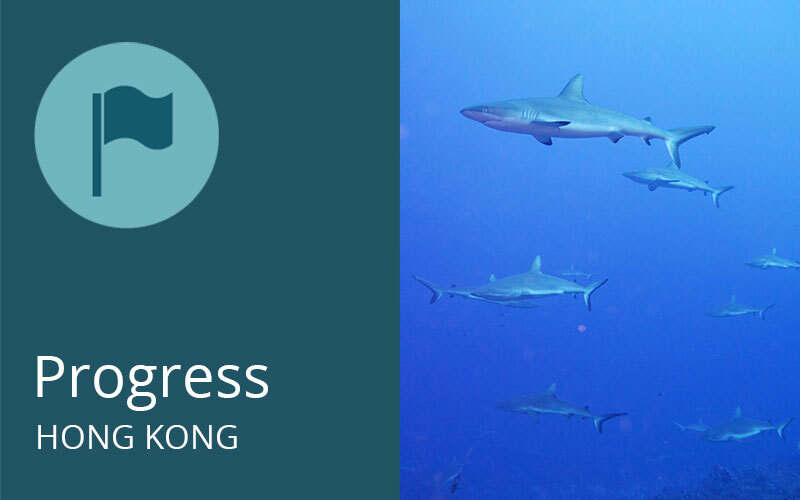 The report compares and analyses prevailing laws and regulations in Hong Kong with international best practices and suggests practicable legislative changes that may be adopted and implemented by the HK with the primary objective of preserving shark species and to prevent dwindling numbers. NGO and ADMCF action have built public, corporate and government understanding about the biodiversity consequences of shark fin consumption, incl. 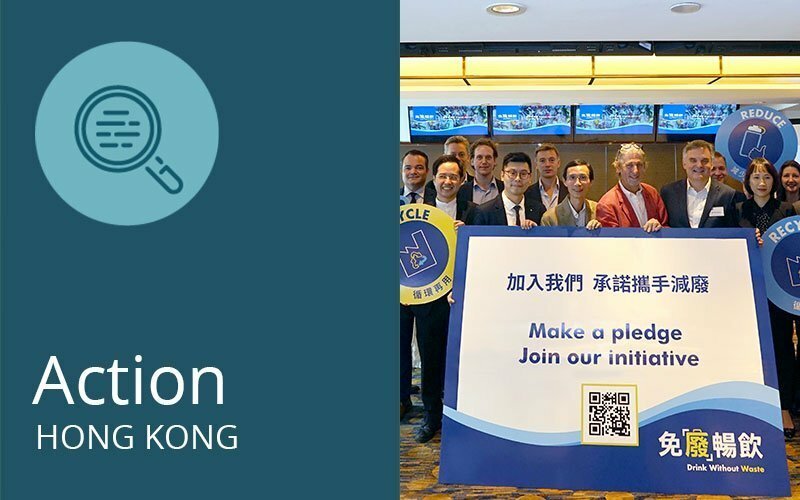 campaigns persuading logistics companies to ban shark fin and educating companies and hotels not to serve this at banquets. 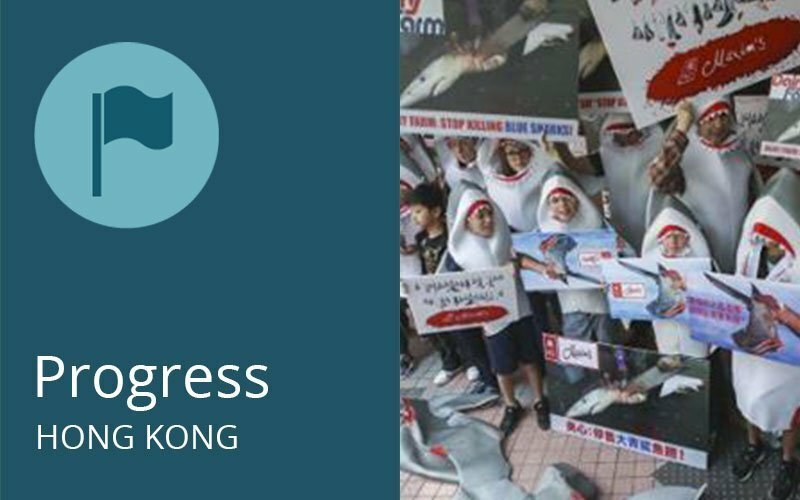 HK campaigns have been supported by tighter international regulations and the listing of 12 shark species on Appendix II of CITES. On January 31st, the Ivory Ban Bill was passed by a landslide win: 49 lawmakers voted to ban the sale of ivory, 4 voted against. 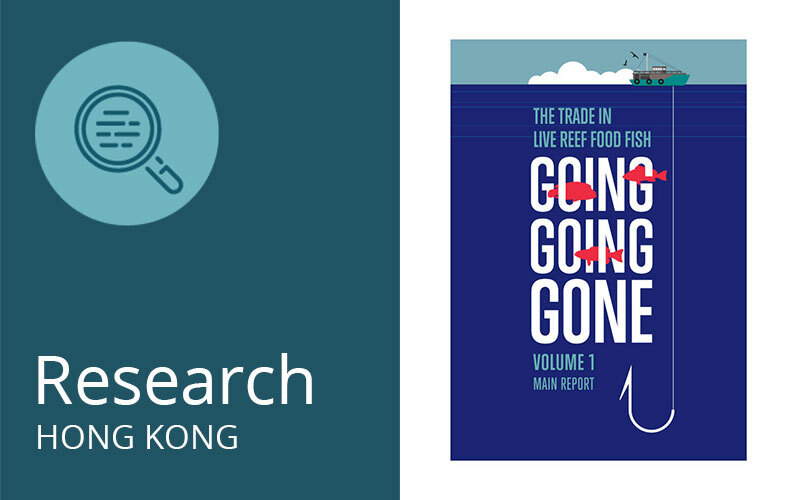 ADMCF, Swire Institute of Marine Sciences at the University of HK and the WWF Coral Triangle Program jointly published the report, Going, Going Gone: The Trade in Live Reef Food Fish, which says popular wild-caught reef fish species could be gone from diners’ tables within our lifetime if we do not act now to stem this burgeoning and often illegal trade. 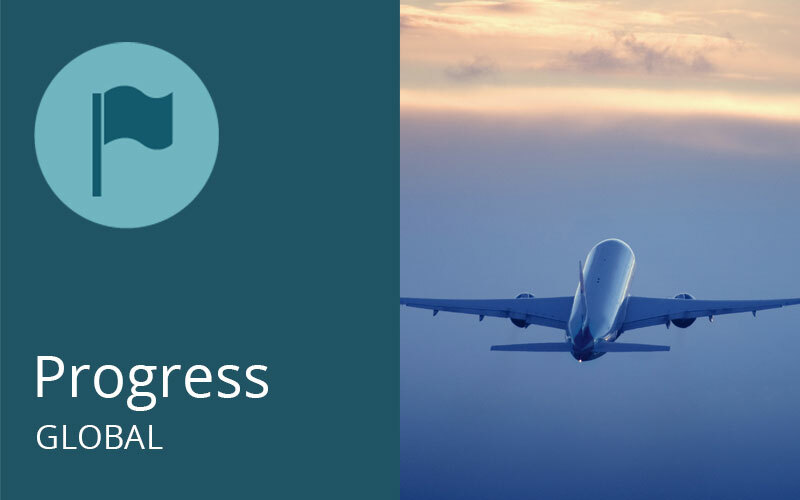 More than 44 airlines have committed not to carry shark fin including Air China, China Eastern, Cathay Pacific, Emirates, Virgin, Lufthansa, Air France and Qantas. 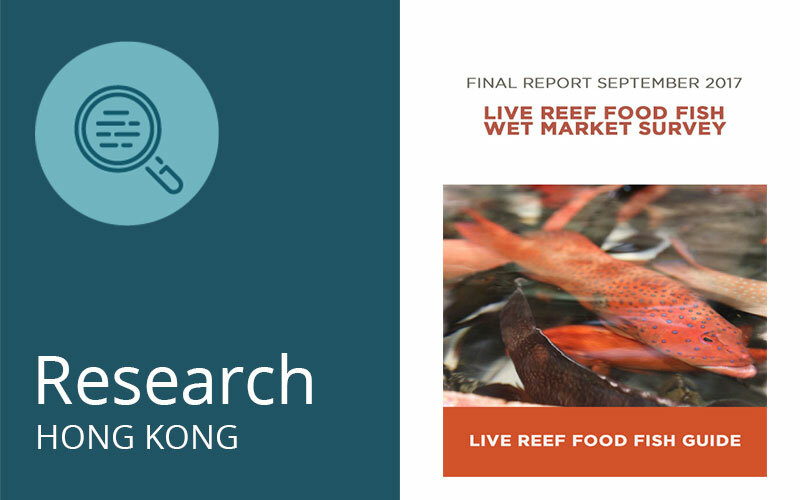 BLOOM Association published the results of a wet market survey that showed 17 species readily available in Hong Kong wet markets are threatened or near threatened. 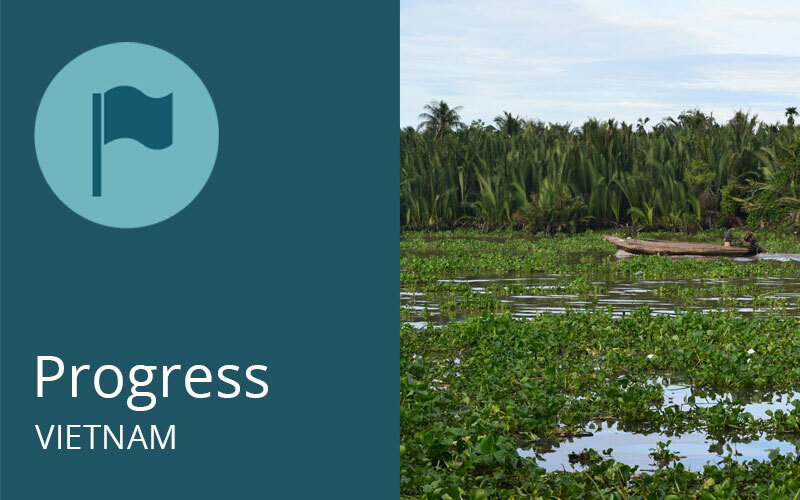 Vietnam’s revised fisheries law for the first time legislates for ‘co-management’, in an attempt to reduce over-fishing and improve the resilience of Vietnam’s small-scale fisheries. In November 2017, CAN launched the Jockey Club “We Are Transport” Programme to encourage the public to rethink transport by walking more frequently and over longer distances. The goal is to increase the daily average no. 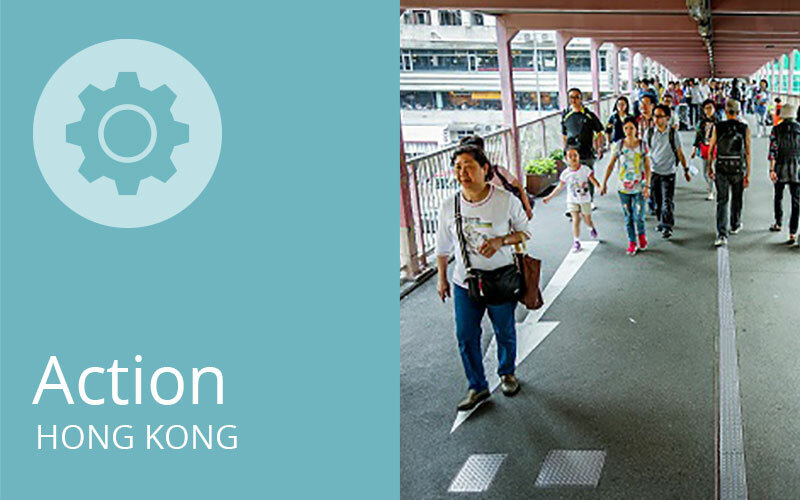 of steps of each Hong Konger from 6,880 to 8,000 steps and ultimately to 10,000 steps as recommended by WHO. 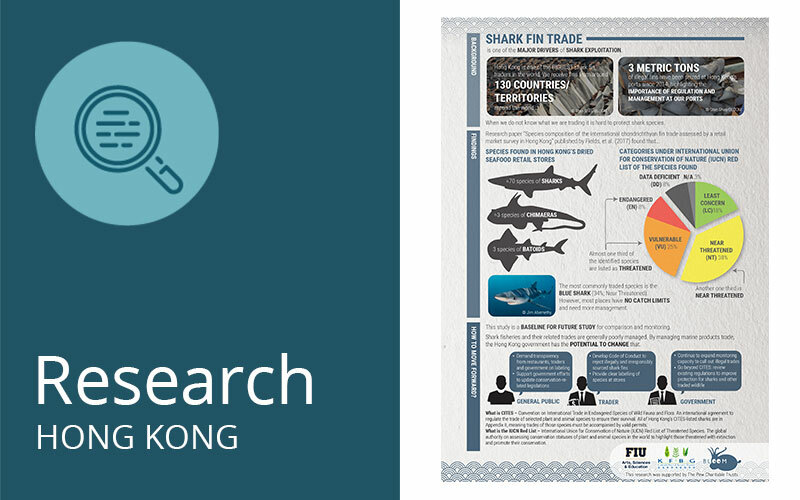 Using DNA analysis, BLOOM Association Hong Kong collaborated with a team of scientists locally and from the U.S. to publish a study that looks into the species composition of shark fins sold in the Hong Kong retail market. The study revealed that a third of shark fin products on retailed in Hong Kong are from threatened species. 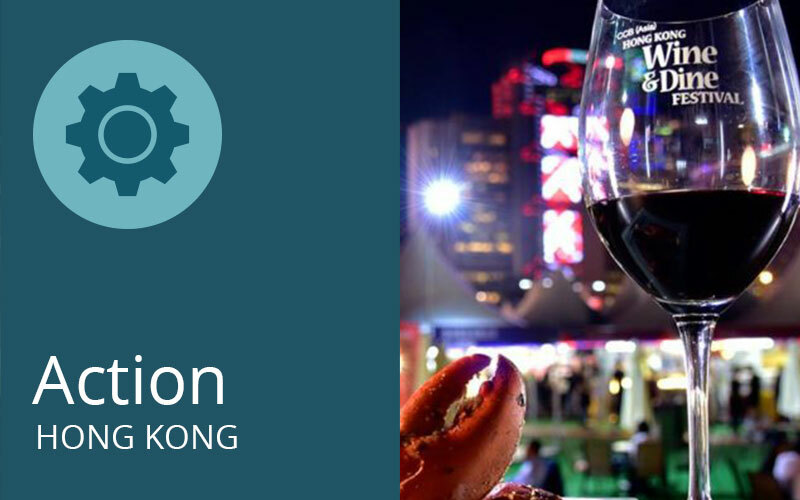 In October 2017, the HK Tourism Board lifted its proposed ban on drinking glasses at the Wine and Dine Festival, preventing some 80,000 plastic cups from being used. This followed lobbying by the Marine Plastics Working group, amongst others. 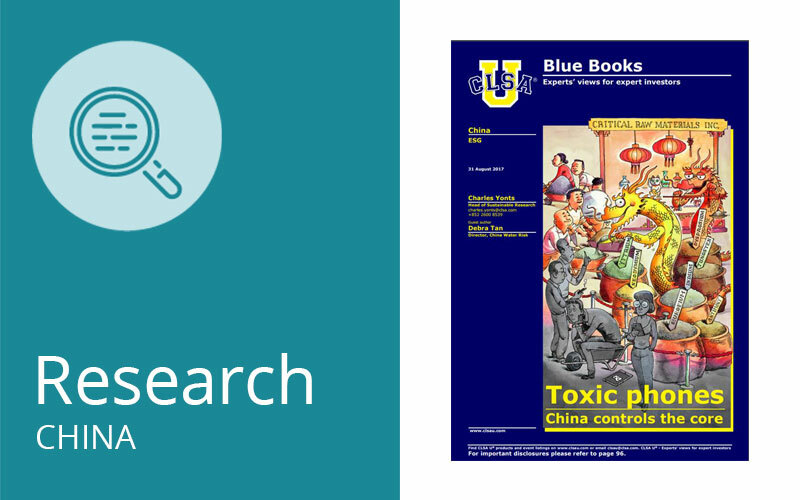 CWR guest authors CSLA’s report, which highlights the risks associated with the highly polluting rare earths and other critical raw materials (CRM) lying at the heart of our phones’ interactive core. Born from Redress, BYT is an affordable luxury up-cycled fashion brand which uses sustainable and socially responsible supply chains in Asia. The brand was launched at the Redress 2017 EcoChic Design Award competition. 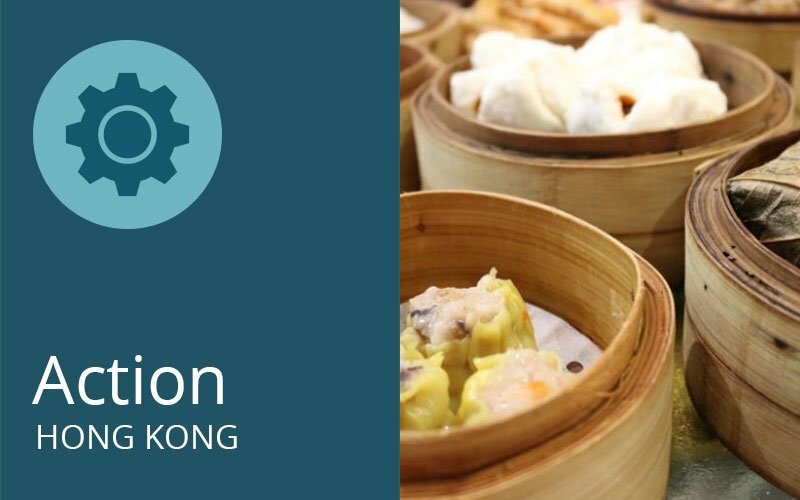 In Sept 2017, more than 100 restaurants, retailers, catering companies, airlines and entertainment venues joined the 2nd Kin Hong Festival, which shows that there is more on offer and the industry is increasingly providing sustainable options. 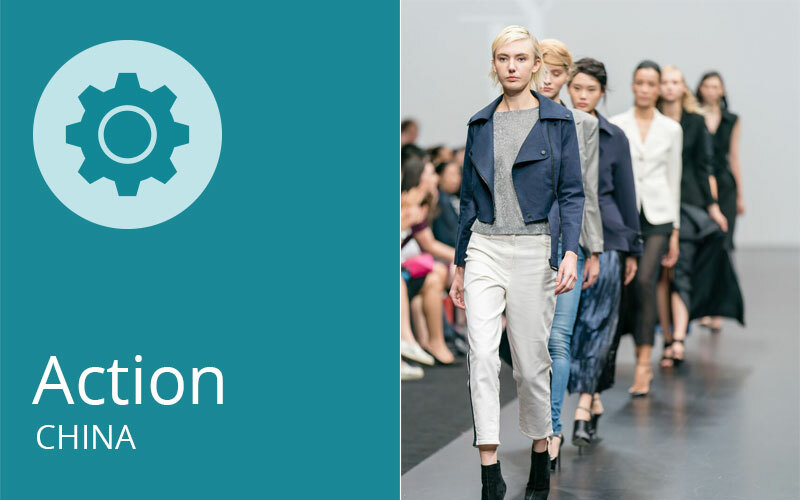 Sponsored by the C&A Foundation, CWR published this report which analyses the insights of 85 Chinese textile manufacturers on their challenges to going clean and circular, as well as what assistance they want from industry actors. Roadside concentrations of major air pollutants, namely respirable suspended particulates, fine suspended particulates, nitrogen dioxide and sulphur dioxide have all reduced by 20 to 30%, due to targeted government action. ADMCF helps AHC launch a fundraising initiative in the UK.